GoSafe Envelope allows you to envelope any exe files(or any executable such as .jar , .exe , com) and protect it with GoSafe Dongle. When you distribute your application protected wih GoSafe envelope your customer will be able to use GoSafe File Encryption and GoSafe Folder Encryption application also on the same system without paying anything extra. 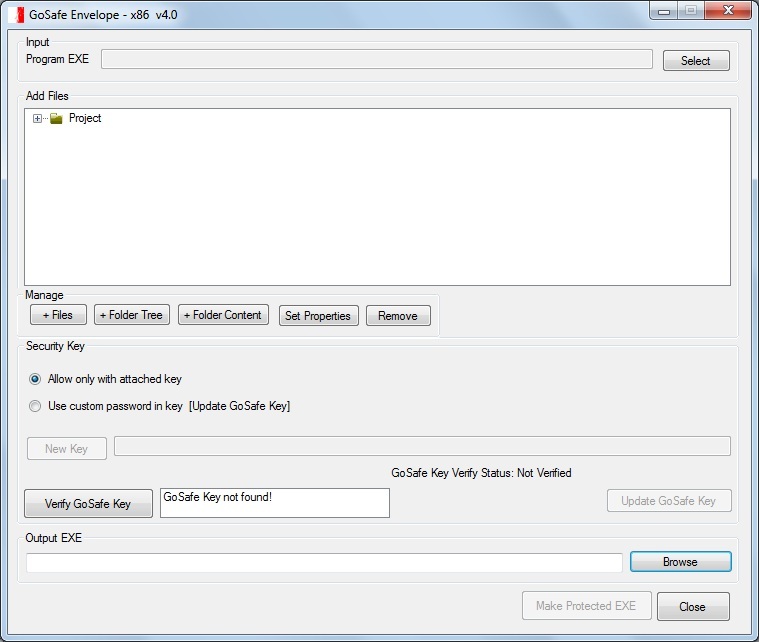 The GoSafe Envelope also adds a binary layer on exe file and makes it difficult to reverse engineering. 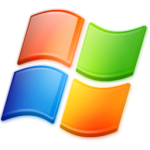 Normally it is very easy to reverse engineer a .net program or any other program as dissemblers are easily available, normally free from web. Envelope will safeguard your programs from dissemblers.